With experience in multiple areas of the plumbing industry, our highly trained and skilled plumbers, Colchester carry out all work to an exemplary standard. When you choose Jackson Heating for your heating or plumbing needs, you know you're working with an experienced, reliable and efficient company. Our goal is to offer affordable, high-quality work to each and every one of our customers. Whether you're looking for plumbers, Essex to complete works on your bathroom, quote for essential household plumbing or maintain your heating system, we're equipped to complete that work to an outstanding quality. As kitchen and bathroom specialists we excel at successfully completing a variety of different jobs to the same high standard you'd expect. 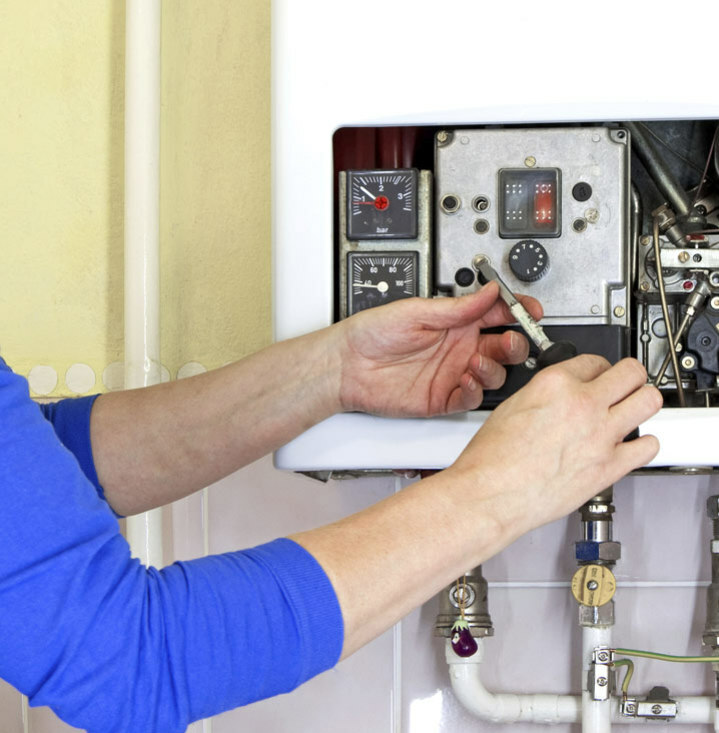 In the Colchester area and beyond, we have experience in working on hundreds of properties, from simple emergency call-outs to boiler repair and installation. Our personable, friendly staff have made our customers' dreams come true with perfectly finished kitchens and bathrooms that they can enjoy for years to come. If you're in the Essex area and you're looking for a plumber for your home renovations, heating or just for emergency support and repair, then contact Jackson Plumbing and Heating today. We're here to help. If you need help with your boiler, call us today on 01206 322 063. Our 24-hour emergency call out service will be there for those times when you need help fast! With a full manufacturer's and workmanship warranty on all jobs, Jackson Heating and Plumbing are a name you can trust.